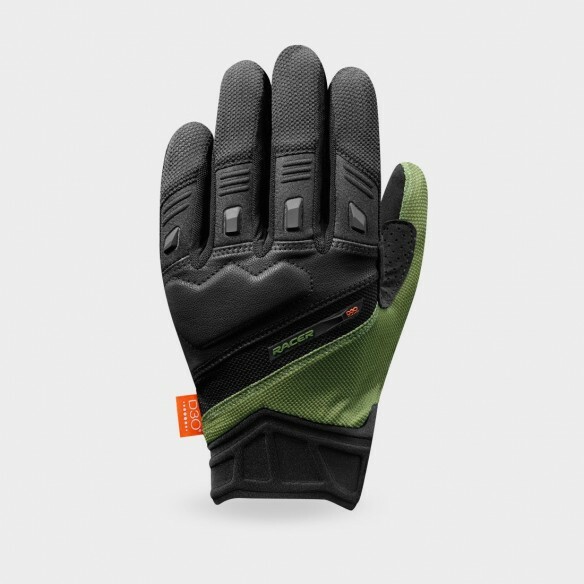 The DIGGER glove is the perfect balance between confort and protection. 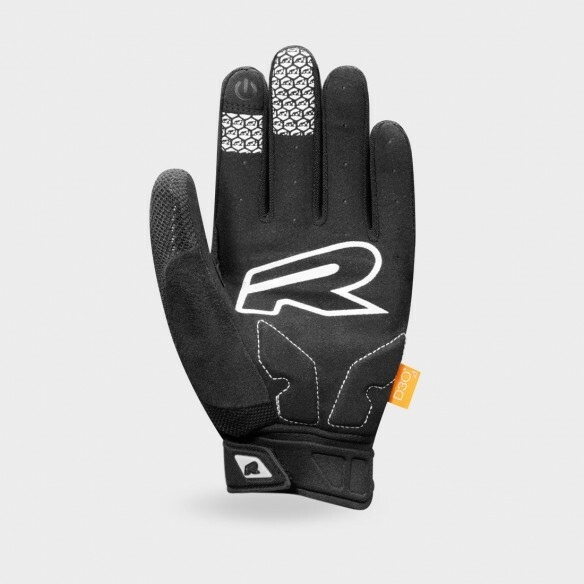 It features a flexible D30® knuckle and some reinforced protections on both palm and fingers. Its mesh composition and perforated palm ensures great breathability. It also includes a touchscreen index, a thumb sponge and non-skid silicones strips. The locking system is ensured via a velcro.